Convenient location, friendly and knowledgeable staff, quick service. Understood issue impacting the phone and had dealt with them before. Proposed and implemented solution that fixed identified issues. Communicated timeline, costs, and status before and during repair process. Fast, knowledgeable, expert service at a terrific price. I broke my iPhone screen last night and they replaced it during my lunch hour today! I will certainly be letting others know about my terrific experience. 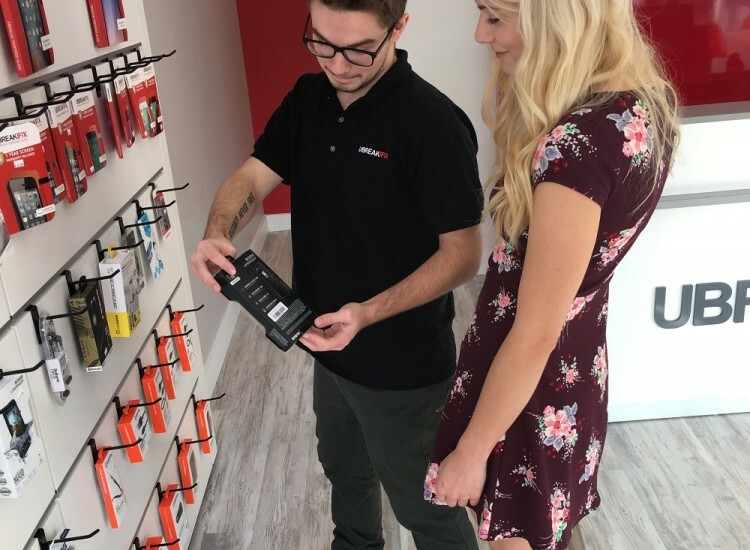 If you find yourself in Needham, MA with a broken smartphone, tablet, computer or game console, your local uBreakiFix would be happy to help you out. Whether you're a resident of our great city or just passing through, don't deal with the hassles that a broken device can bring. When you come to uBreakiFix Needham, you won't be wasting your whole day or going without your device for too long. Our repairs usually only take an hour and are much more affordable than buying a brand new device. 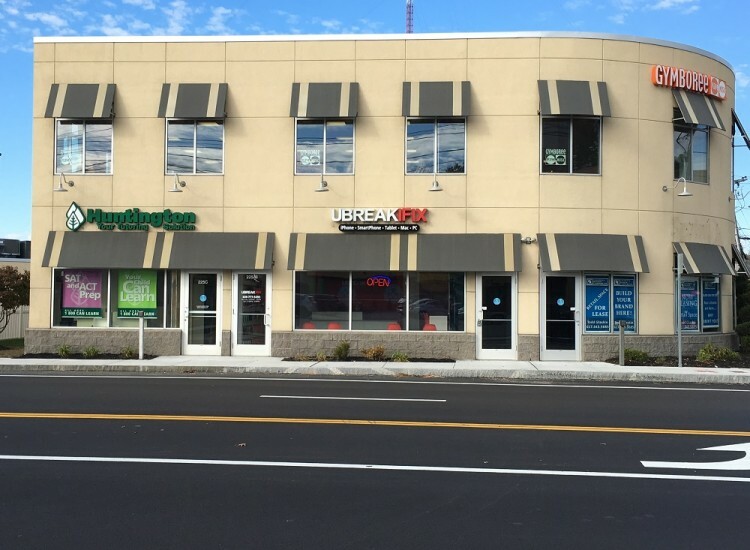 uBreakiFix Needham is located on Highland Ave and Wexford Street near the local Mighty Subs. We are a standalone store, but we are surrounded by a mix of retail and large office buildings. We are about 15 minutes away from the nearest public transportation stop, but we are still easy to get to from everywhere on North Highland Ave. We like our area because of our kind and welcoming community populations. When walking into a uBreakiFix store, a customer is greeted by a technician who can complete a diagnostics exam. 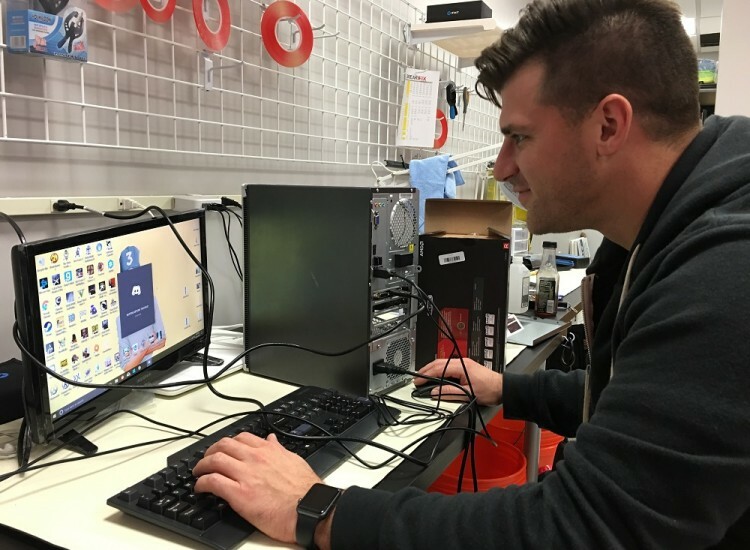 This involves the technician testing the basic functions of the device such as the power and volume buttons and the camera, while also making sure there is no surface damage that could cause issues. Our process was designed to be quick and easy so you don't have to waste any time. We like to say that we can fix anything with a power button at uBreakiFix Needham. So whether you have the latest and greatest piece of tech or something from several years ago, we have the tools and the expertise to fix it. We even like to tackle challenges like televisions or old and vintage electronics. If you've got an old family heirloom that you'd love to have working again, let our techs take a look at it. We want you to be confident that you are getting a truly high-quality repair for the best possible price. We invite all of our customers to take advantage of our low price guarantee. If you can find a lower advertised price for the same repair, we will happily match that price for you.Do you have a smartphone that's unusable because of a cracked screen or a tablet with water damage? 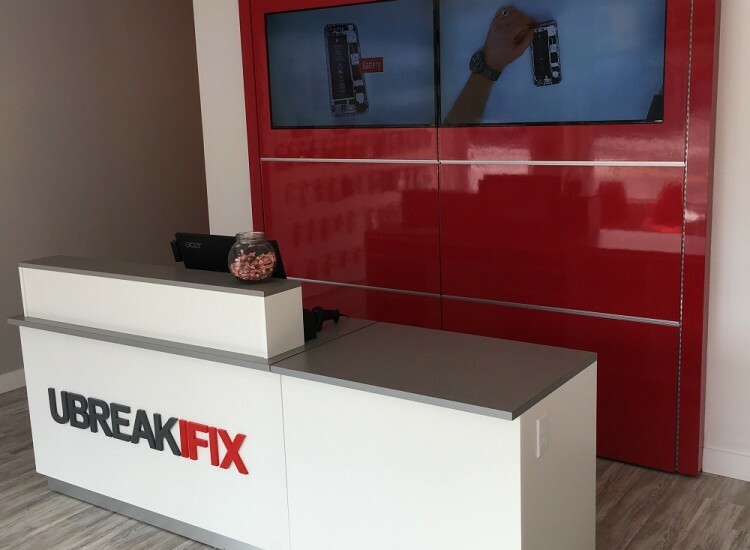 Stop by uBreakiFix Needham for a quick and easy repair.